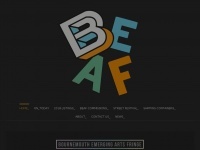 Bournemouth's biggest, open-access, multi-art form festival. 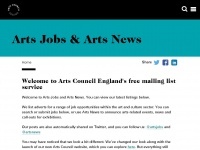 Exhibitions, emerging digital arts, talks, workshops, theatre, live music, poetry, film & more. 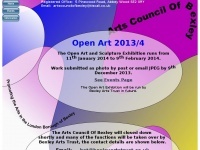 Artscouncilofbexley.org.uk - Un­der­wear Lo­west Pri­ce - Polo ..